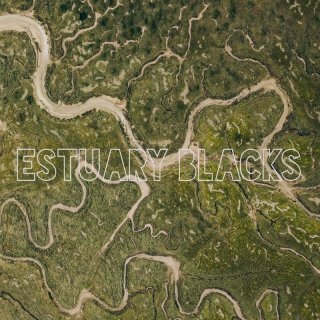 Recorded in the depths of West Wales in 2017, their debut album is equally gentle and soothing as it is powerful and heavy. 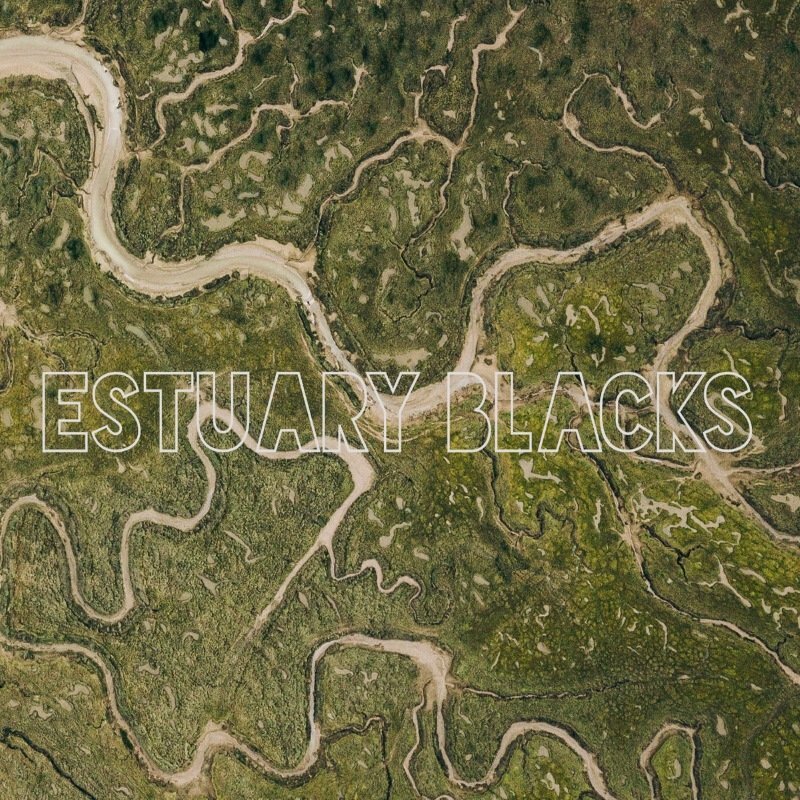 Containing former members of Bomb The Sun and Tabularasa, Estuary Blacks have been quietly going about their business since 2014, and have been playing music together in various outfits since 1998. "Having worked with Kozmik Artifactz with the Bomb The Sun record a number of years ago we were keen to work with them again. Our band is a real labour of love and we know that the guys at Kozmik have the same attitude to their work - plus they did one hell of a job on the BTS vinyl! Hopefully people dig it as much as we do. We haven't played outside of Wales yet so we're hoping to get out and play some shows around the UK and Europe if the opportunity arises. After 2 years of writing and recording this record we're happy to finally get it out there for people to listen to."